walking in the sunshine, taking a break from tidying up and doing admin’ tasks after workshops and trade events. 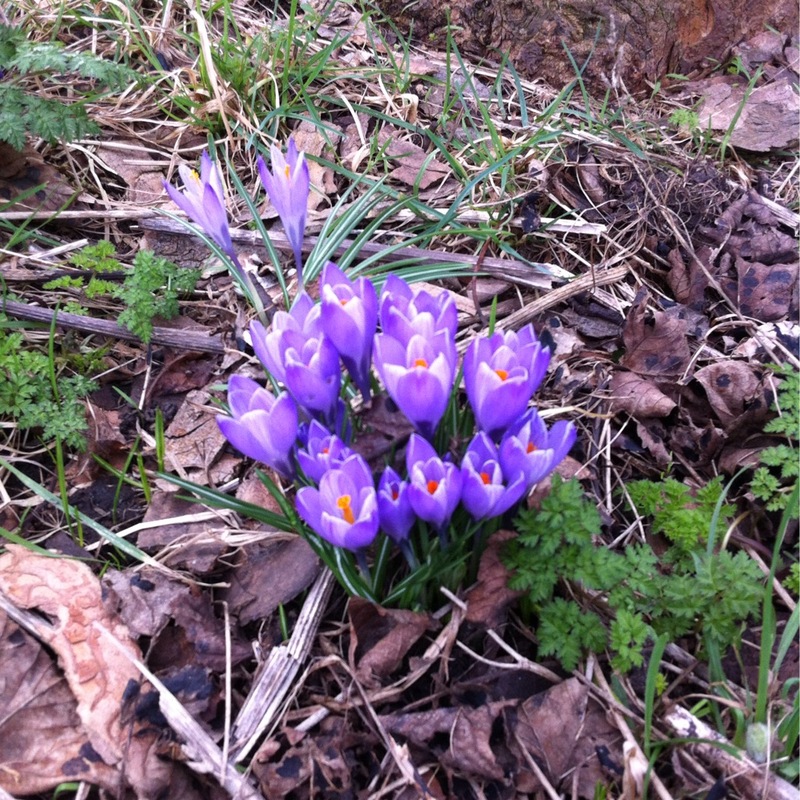 It was lovely to see signs of spring – these crocuses look like they’re trying to gobble up the sunshine! I saw new works by Angie Lewin a couple of weeks ago, at the Yorkshire Sculpture Park, some tiny water colours and prints framed and window mounted so they looked like little jewels. These little buds deserve that treatment I think. Perhaps a series of little buds of different types in stitch and applique – I’ll keep you posted! This entry was posted in Uncategorized on February 26, 2014 by donnacheshiretextiles. I spent yesterday meeting and greeting in Morpeth, Northumberland. A beautiful market town that, yesterday, was full to bursting with creative businesses. 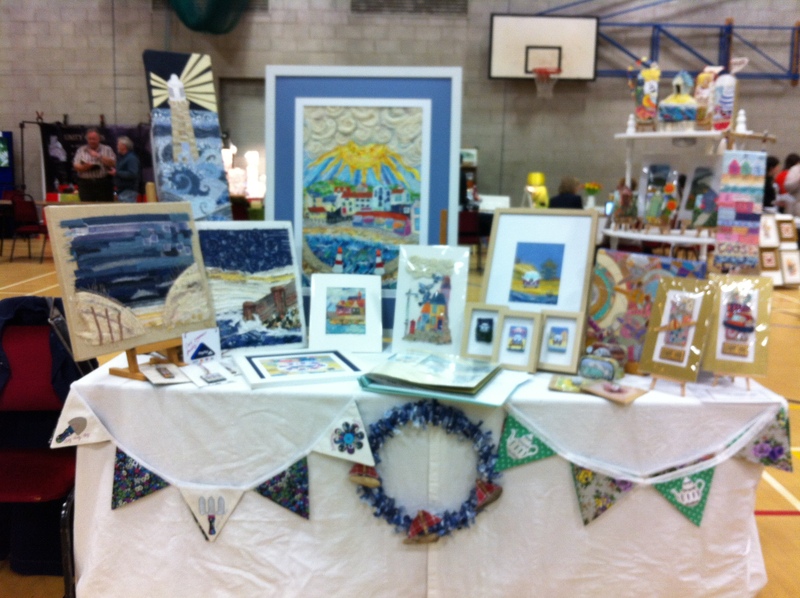 A wonderful opportunity to promote my worker to Galleries and Craft shops in the North East, organised by the Tourism team at Northumberland Council. Other councils take note!